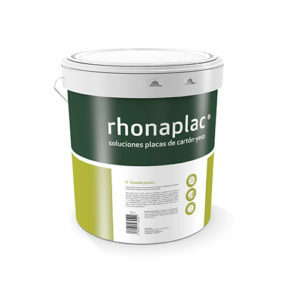 Powdered plaster for anchoring plasterboards to the surface. 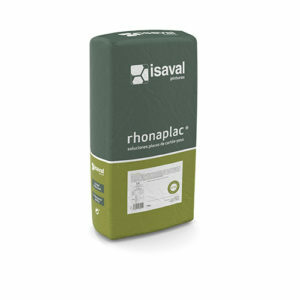 Medium-setting, interior-use powdered plaster for filling plasterboard joints using cellulose or fibre tapes. Normal-setting powdered plaster for indoor use and for filling plasterboard joints using paper or fibre tapes. Quick-setting, interior-use powdered plaster for filling plasterboard joints without using cellulose or fibre tapes. Ready-to-use plaster paste, for adhesion tape and completing joints between plasterboard. Ready-to-use plaster paste for adhesion tape and completing joints between plasterboards in exterior applications. Mixed plaster for interior and sprayed application, designed for finishing and smoothing plasterboard and new plaster.